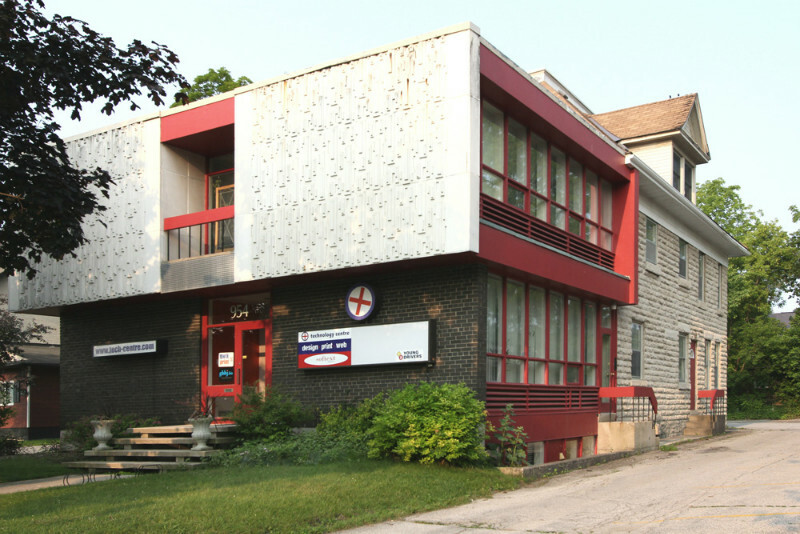 Prime office building located in the centre of Owen Sound perfect for legal office, dental or medical clinic or other professional services. With 7,500 sq. ft. of usable office space this building offers excellent income potential, currently earning over $30,000 annually on 50% rental space. Original building dates from 1930’s with major addition in 1967 and renovations throughout. 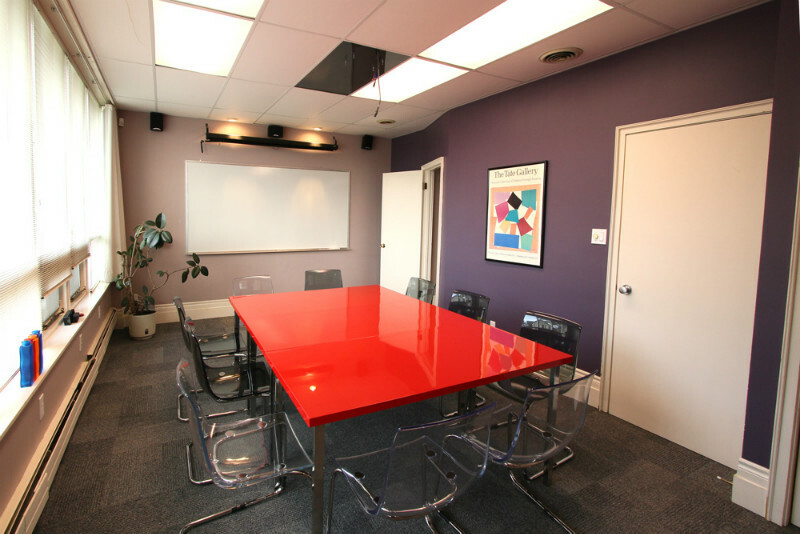 Large offices, multiple street entrances to easily separate rental units. Two complete heating systems gas boiler and heat pumps for heat and air. 200 AMP 3-Phase electric service, network cabling throughout. Lower floor office suite recently updated. Meets all current fire standards. Parking for up to 12 cars. Could be converted to combination commercial/multi-unit residential. Owner willing to take back 1-year lease on for up to 1,500 sq. ft.